Cabinet models are also available for the 6810 and 6805. For more details download specs. 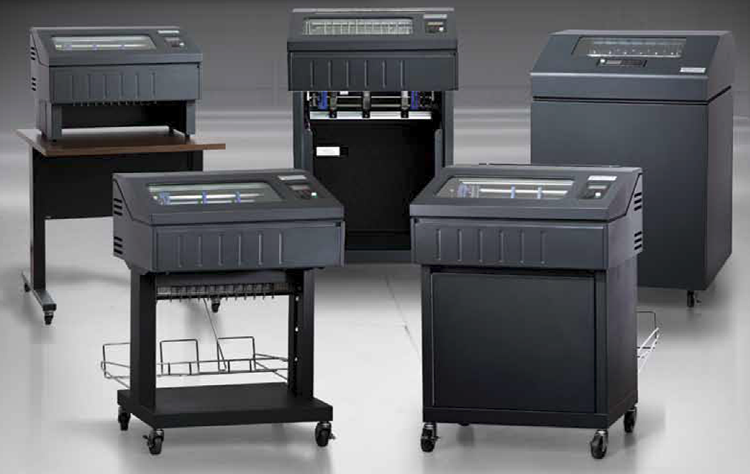 Rugged line printers that print up to 1000 lines per minute. Smaller footprint. The TallyGenicom 6800 line printers are manufactured by Printronix.